50% CRM Failure Rate? Really? And nothing has changed for 3 decades?- Part 1 of 2 - Eastern Business Software, Inc.
Has nothing really changed for 3 decades? In the mid 1980s, when CRM as a term did not exist, I remember reading an article on the failure rate of IT projects in the world of the mainframe which stated it was 50%. All these rates are based on surveys of companies that implemented CRM. On the other hand, consultants operating in this field perceive a much lower failure rate – for example, Barton Goldenberg claims a 90% success rate. 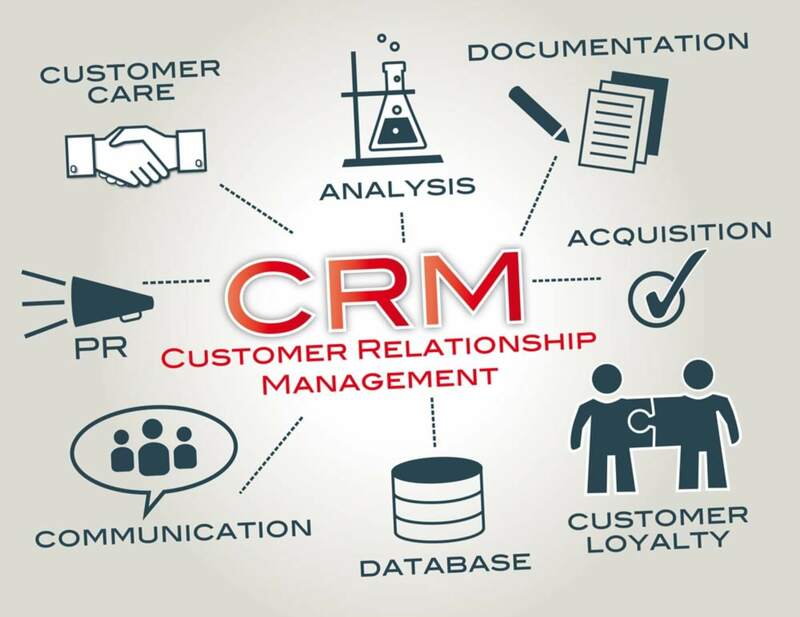 For the company upgrading or implementing a CRM, it is most important to understand the parameters that apply, so that you are setting up yourself for success, not failure. It is possible. Like Barton, we’ve been doing this in our IT practice for years. However, the IT provider will always take your money, even if the provider knows that the customer refuses to implement recommendations. After all, providing services for a fee is what puts bread on our table. But what’s the point in contributing to failure rates, increasing dissonance and unhappiness, and creating more pain for the organization? Part 2 will be published in my next blog article. This entry was posted in CRM Implementation. Bookmark the permalink.